GadgetMadness Where Can I Buy Or Get The PSP Camera? Where Can I Buy Or Get The PSP Camera? Ed Steele November 28, 2008 Comments Off on Where Can I Buy Or Get The PSP Camera? 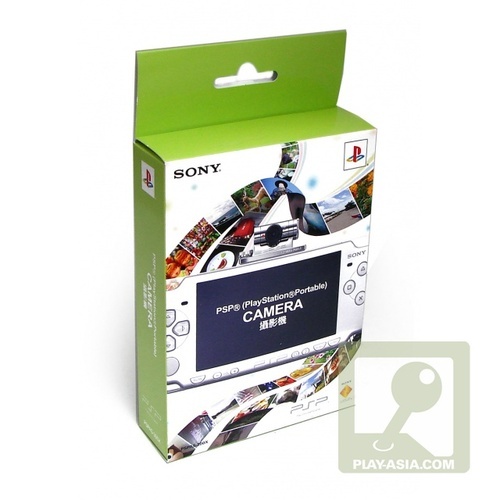 We purchased our original “Chotto Shot” (the Japanese name for the PSP Camera) from Play-Asia a year or so ago. While we simply cannot fathom the reason why Sony won’t release it here themselves, luckily you can still purchase it from Play-Asia using either of the links below. The PSP camera is region-free and every PSP made to date from the PSP-1000 to the PSP-3000 have the software already loaded to use the camera to take photos and videos.